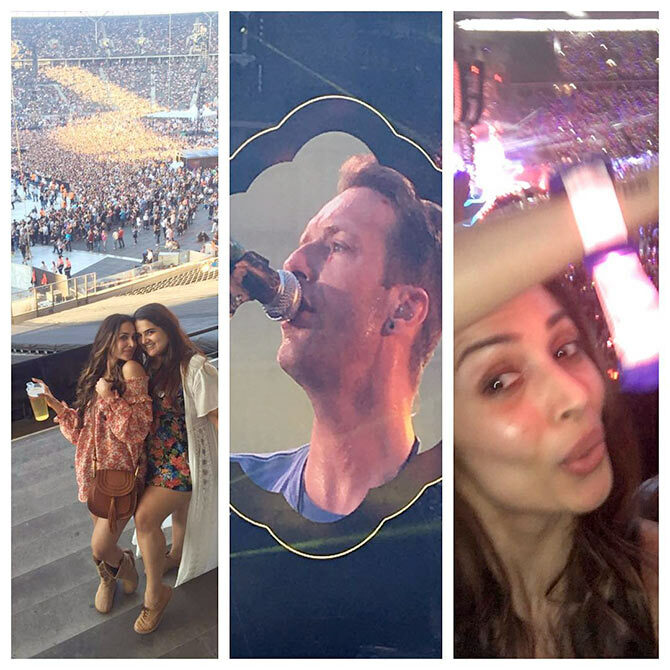 After Karisma Kapoor, Diana Penty, Sussanne Khan, and Sonam Kapoor, Malaika Arora Khan attended British rock band Coldplay’s concert in Europe. ‘#Berlin #coldplay......Wat a night!!! !,’ she added with more pictures. Did Shirish Kunder's Kriti copied? Shirish Kunder's Kriti is embroiled in a plagiarism row, and has been removed from YouTube. Kunder took to Twitter to slam his haters in a series of tweets. ‘OMG! #Kriti copies Hollywood film poster, that copies Japanese film poster, that copies Tarun Tejpal's book cover!! !’ Kunder tweeted with these posters. ‘OMG! #Kriti is a psychological thriller, with a psychiatrist, & imaginary character, like all psychological thrillers. KritiCopiesEveryone!’ he added. ‘OMG! #Kriti copied Mr. 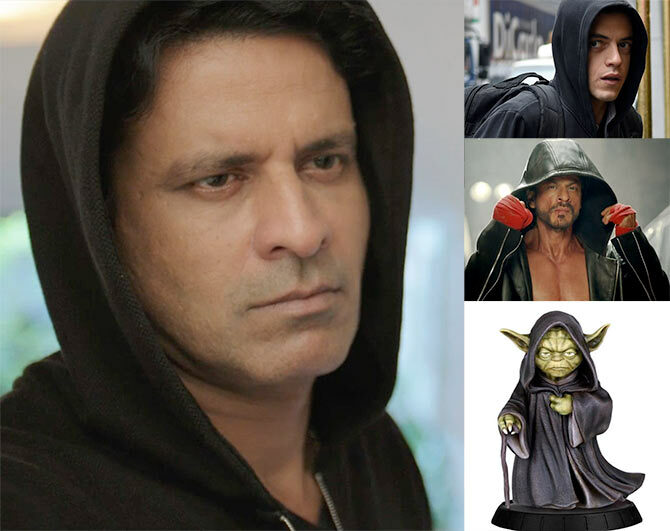 Robot, that copied Happy New Year, that copied Star Wars!!! #Kriti Steals Hoodies!! !’ he signed off. Nepalese filmmaker Aneel Neupane has alleged that Kunder lifted Kriti from his short film BOB, which has also been pulled down by YouTube. 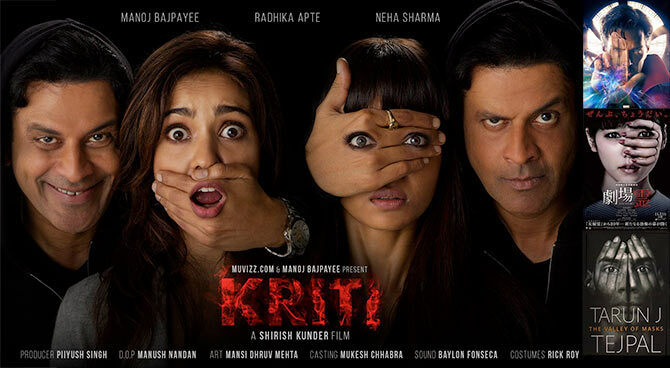 Kriti stars Manoj Bajpayee, Radhika Apte and Neha Sharma. 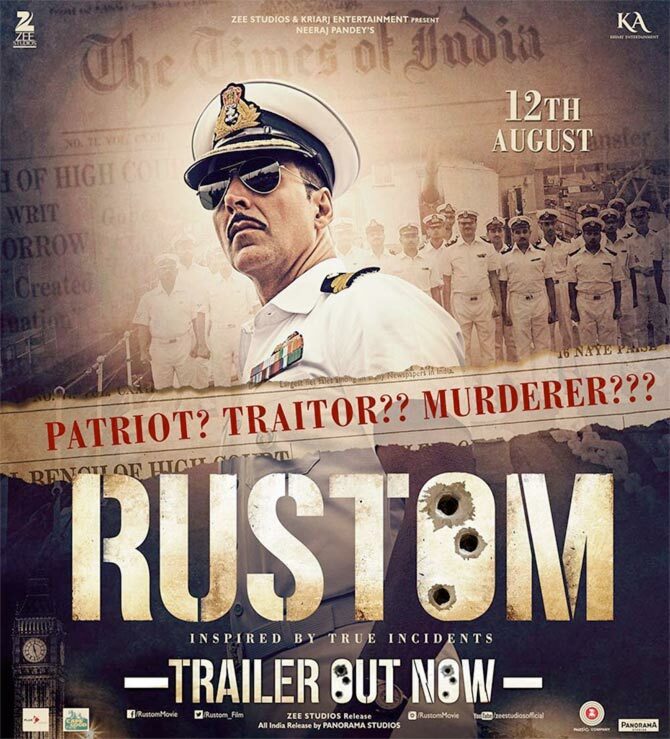 The trailer of Tinu Suresh Desai’s upcoming film Rustom is out. The film is based on real life incident of Naval Officer K M Nanavati. It also stars Ileana D'Cruz, Arjan Bajwa and Esha Gupta, and will release on August 12. 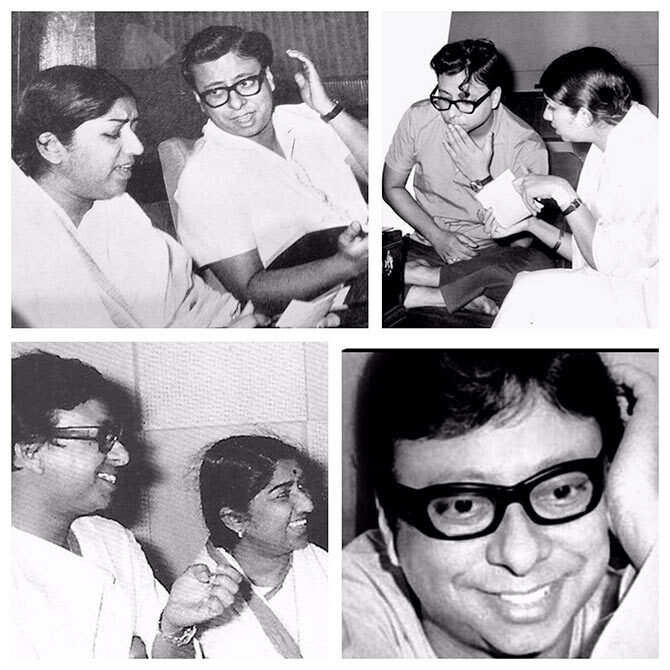 Veteran singer Lata Mangeshkar turned to Twitter to remember music director Rahul Dev Burman on his birth anniversary on June 27. Sushant Singh Rajput will play an astronaut in director Sanjay Puran Singh Chauhan’s Chandamama Door Ke. ‘Excited... To the moon and back:)) #ChandaMamaDoorKe with @sanjaypchauhan & @vikirajani,’ Sushant tweeted. 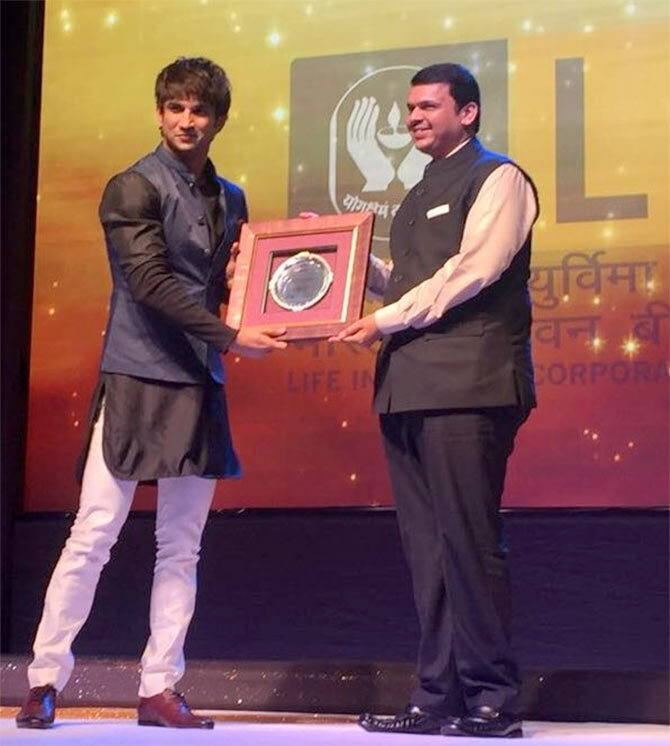 Meanwhile, he received an award from Maharashtra Chief Minister Devendra Fadnavis. ‘When a small town boy is appreciated for dreaming big, it feels good. Thanku Mr Chief minister &NBT for the honor..! !’ he added. American actress Lauren Gottlieb is shooting for a short film titled Triya Charitra. Directed by Vinay Vats, the film will also feature Ali Fazal.